Check out our featured cycling article in Outdoor NW Magazine! Whether you want to go kayaking, canoeing or rafting, there are plenty of activities to float your boat in Great Falls. 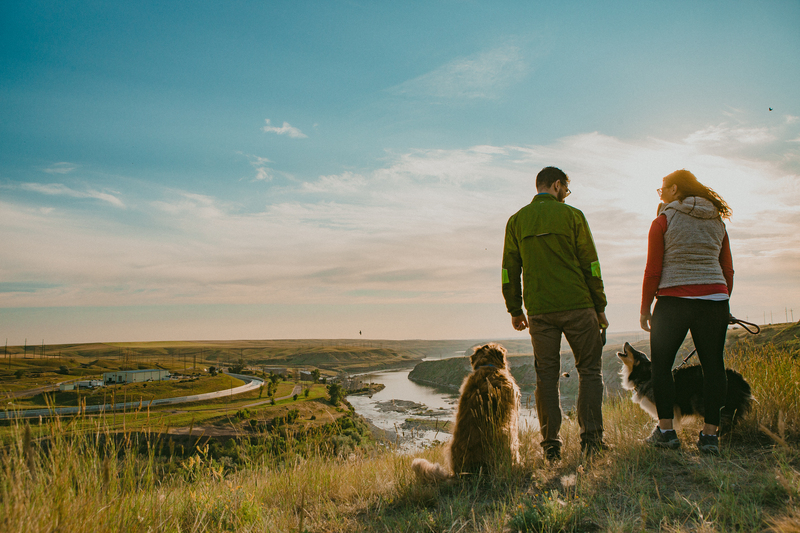 Great Falls Montana offers many amazing places to explore; from day hikes, walking tours, and more! Check out the progress on Great Falls Montana's Multipurpose Event Center. Great Falls Montana is a place for independent, outdoor adventurers and planners of meetings looking for a true, authentic Montana experience, located on the Missouri River in the heart of Montana provides a basecamp for a wide range of outdoor adventures and offers a haven of rich arts, culture, and history in a vibrant, modern community where an expansive, unspoiled, diverse landscape renews one’s spirit! Personality Quiz: Which Basecamp Experience Are You?